Learn the laws, guidelines, and policies by province and territory on how schools are to manage anaphylaxis. In 2005, the Province of Ontario passed Sabrina’s Law. This landmark legislation — the first of its kind in the world — created specific, legally-required steps to help keep children at risk for anaphylaxis safe at school. Sabrina’s Law has made school safer for countless students with life-threatening allergies and has served, not only as a model for legislation in Canada, but around the world. 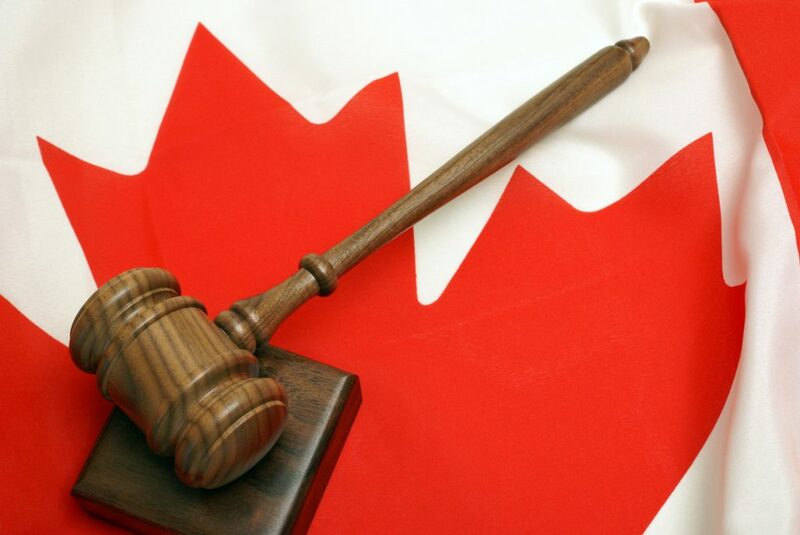 Since Sabrina’s Law was passed in Ontario, other provincial and territorial governments have enacted laws, policies, or guidelines for school boards in their jurisdictions. Provincial or territorial laws provide a legal requirement for school boards. Guidelines or policies provide a roadmap for school boards, which they follow at their discretion. In September 2007, the BC Ministry of Education signed into law the Anaphylaxis Protection Order, which requires all BC school districts to have anaphylaxis policies and procedures. These school policies for managing anaphylaxis must be developed in accordance with the Anaphylactic and Child Safety Framework (September 2007). Reference: www2.gov.bc.ca/gov/content/education-training/administration/kindergarten-to-grade-12/school-health/anaphylaxis. In 2005, the Ontario government passed Sabrina’s Law: An Act to protect anaphylactic pupils, which affected all publicly funded schools in the province. The first legislation of its kind in Canada, this law requires that every school board establish and maintain an anaphylaxis policy. It also requires that principals develop individual anaphylaxis emergency plans for pupils at risk. Sabrina’s Law is named for Sabrina Shannon, an inspirational teenager who tragically suffered a fatal anaphylactic reaction during her first year of high school in 2003. In 2011, The Minister of Education and Early Childhood Development issued an updated policy directive on Procedures for Dealing with Life-Threatening Allergies. It is included in the Information Handbook on Anaphylaxis, Fourth Edition. For more information and to download a copy, see the link below. Reference: www.gov.pe.ca. 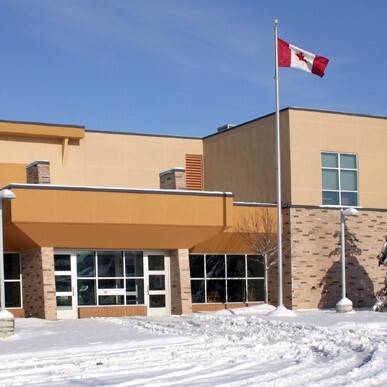 Each school board and child care centre in Quebec develops and updates its own protocols. Most protocols are based on guidelines by the prehospital emergency services (Services préhospitaliers d’urgence). There is currently no legislation mandating anaphylaxis protocols in schools. Students at risk of anaphylaxis are encouraged to be involved in a collaborative individualized planning process that results in the creation of an Inclusion and Intervention Plan (IIP). This plan provides written documentation of the student’s specific needs and outlines the supports required to optimize the child’s safety at school. No official legislation is in place guaranteeing an IIP at the present time. In 2015, the Saskatchewan School Boards Association issued its “Managing Life-Threatening Conditions Policy Advisory” which includes anaphylaxis and is available on their website. Reference: www.saskschoolboards.ca. 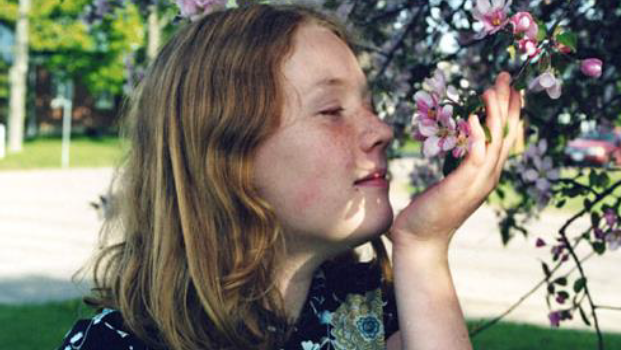 Sabrina’s Law, enacted in 2005, has made school safer for countless students with life-threatening allergies and has served, not only as a model for legislation in Canada, but around the world. 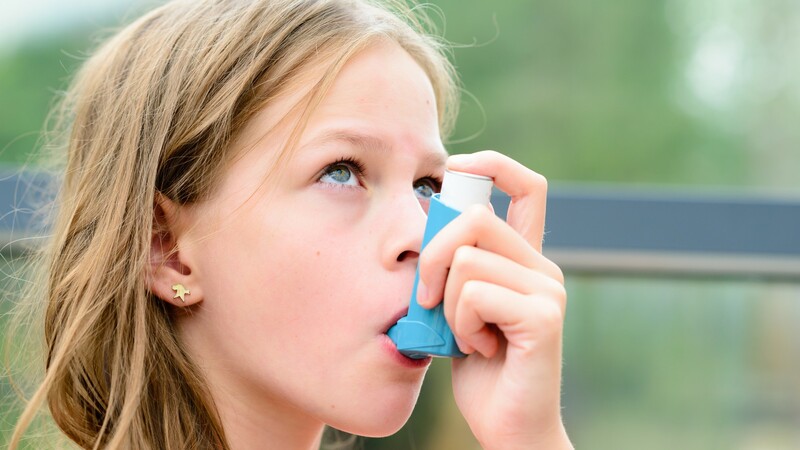 In 2015, the Government of Ontario passed Ryan’s Law, which gives all children with asthma the right to carry their own asthma emergency medications at school. Ontario is the first province in Canada to offer such legislation. Ryan’s Law is named for Ryan Gibbons who died on October 9, 2012, after suffering an asthma attack during recess.